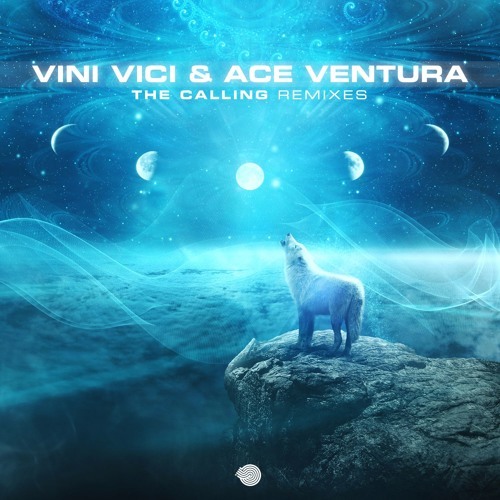 Over two years have passed since this classic track from Vini Vici and Ace Ventura was released, and “The Calling” remains as powerful, primal and massively tribal as the first time we heard it. No wonder that some of the most exciting names in the scene have decided to revisit it! These 3 new remixes from Symbolic & Lifeforms, Coming Soon!!! and Loud fuse the past and present with pure perfection, resulting in an EP that honors the culture of a track that continues to be irresistible in it's calling.